You are awakened by the sound of the alarm clock to start your day. You get up from the bed. You faced the mirror, and the first thing that you see is your “ugly” face. The complaints can go on and pile up every day. 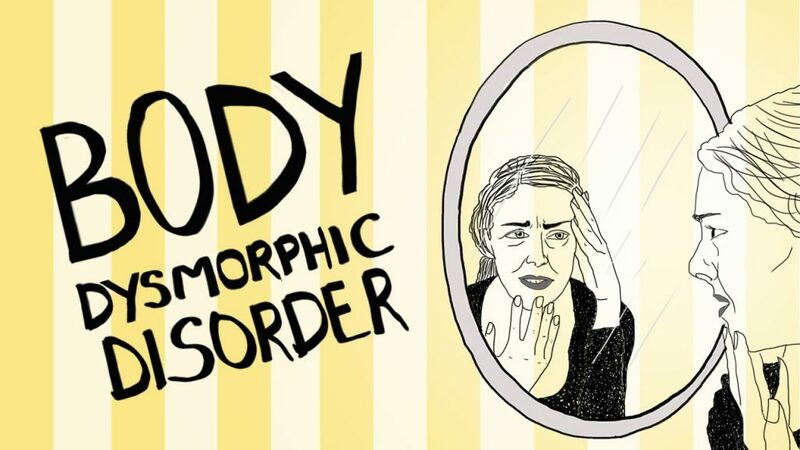 These perceived imperfections are not taken lightly by a person with body dysmorphic disorder. This article will discuss the nature and characteristics of the mental disease, signs and symptoms, treatment and future perspectives. The term was first described in 1891 by Enrico Morselli, an Italian psychiatrist. But it was Pierre Janet who provided a specific description stating a woman who never went out of her house for five years due to this mental disorder. Janet believed then that BDD is a preoccupation of body shamelessness. 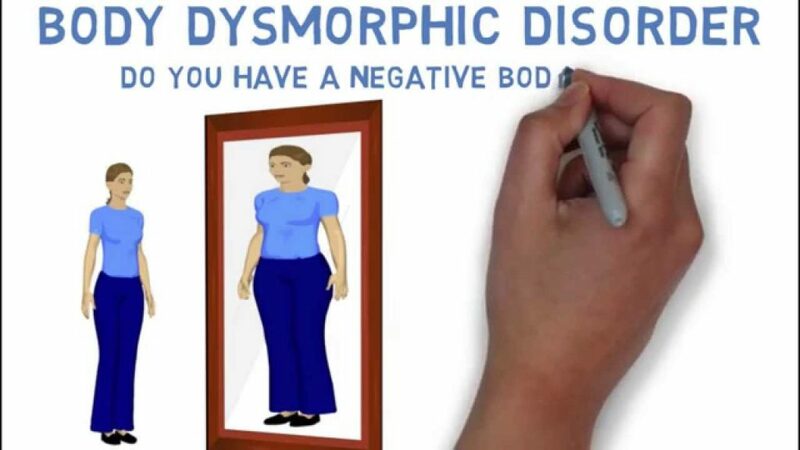 The term dysmorphophobia was listed in the DSM II in 1980 and was considered as an atypical somatoform disorder. The person develops extreme anxiety levels because of the perceived ugliness, thus affecting their daily activities. What makes BDD a mental disorder is a fixation and uneasiness it causes the person believing that he or she is ugly and people are disgusted to see them. It is, of course, a false belief and if people are asked about it, they cannot see anything wrong with the physical appearance that can affect one’s self-esteem. Nonetheless, reassurances cannot correct the state of mind of persons with BDD. The condition is more prevalent in adolescents and affects men and women equally. If not treated, this will continue into adulthood. The most common body parts that people find revolting are the face especially the nose. For women, the breasts, hips, abdomen, and thighs are the most reported parts that they are shameful of. How Do You Know That You Have BDD? The person would be doing things to hide or correct the flaws. Covering it with additional clothing or cosmetics is the simplest thing to do. Those with extreme emotional problems about their supposed body imperfections go to cosmetic surgery, and this can result in multiple procedures because the person cannot reach a point of satisfaction of what they are seeing. Some would have obsessive-compulsive behaviors of looking at the mirror or avoiding them entirely. Avoidance of school, work, or public places are their primary concern. Talking it out with the person is effective in correcting and treating BDD. Helping the person accept and embrace their personhood is part of the therapy. Medications are prescribed if the person is presenting symptoms such as increased level of anxiety, problems in sleeping, depression and negative thinking. It is best if the condition is detected early to start treatment right away. There are many self-tests online that can help assess if you are having a full-blown BDD or not. Sometimes denial of the mental illness can prolong treatment and the recovery period is also compromised. It is highly encouraged to seek and consult a mental health professional who will evaluate, diagnose, and propose the needed treatment plan for you.